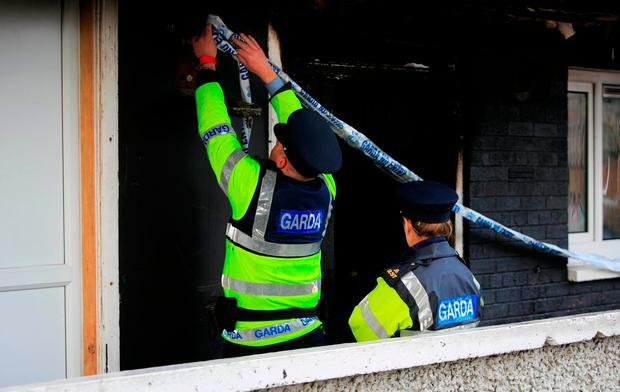 A Dublin mother, whose children were seriously injured in an arson attack, fears the perpetrator will target her family home again once he’s released from prison. 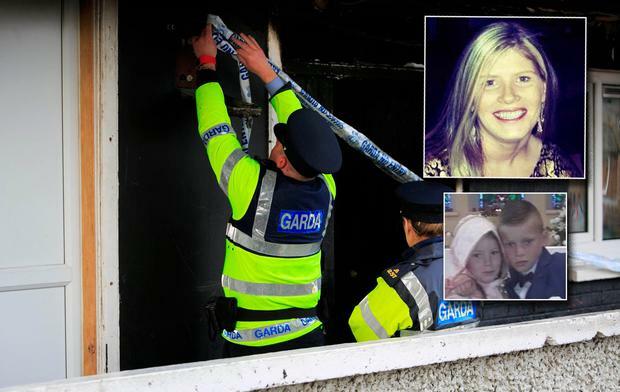 Maggie Green (31) was in her rented apartment in Inchicore, Co Dublin with her three children when their home was set on fire on September 18, 2017. 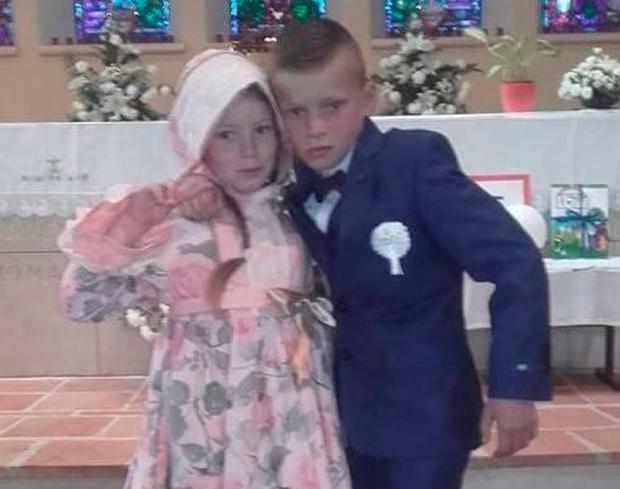 As a result, Maggie and her children Francie (9) and Savannah (7) were left fighting for their lives and suffered horrific, permanent injuries. Her third child John (13) was also treated for smoke inhalation, but is still traumatised by the incident. Then, less than a month later the same man threw a pipe bomb at another family home. For his crimes, Ian O’Connor (29) of Emmet Crescent, Inchicore, was jailed for ten years, but for Ms Green the damage he inflicted on her family’s lives will last a lifetime. "I’m absolutely disgusted by the judge’s sentence," she told Independent.ie. "O’Connor received 12 years for what he done to my family, but the judge suspended the final two on condition that he keeps the peace. He was then sentenced to six years imprisonment for the other fire, but it will run concurrently with the first. "This means that the other family got no justice at all. With good behaviour I’m convinced he’ll be out in six years," she said. Ms Green said that she felt O’Connor was not remorseful in court and does not believe prison will rehabilitate him. "He’s a very sick and evil man. Myself and my children are so scared thinking about the day when he’s released. "I fear that he’ll come after us again because we're the reason he’s behind bars. A man like that needs to be locked up for life. "My children and I are covered in scars and every time I look at them I think about what this monster has done. "Thankfully, we have now moved out of that apartment and are getting help, but we’ve a long journey ahead of us," she said. The young mother added that she thought her whole family were going to die in the arson attack. She said she remembered her youngest son telling her that he was going to heaven and that he would come back and help them escape the fire. In her victim impact statement which was read out in court, Ms Green said that her seven-year-old daughter's hearing aid had melted in the fire causing a permanent scar to her ear. Ms Green was trapped upstairs by the blaze and tried unsuccessfully to smash the windows to escape. She covered her two youngest children with wet towels in her bedroom and was choking on smoke when they were rescued by the fire brigade. He escaped via a balcony at the back of the apartment with the help of a neighbour who brought him a ladder.